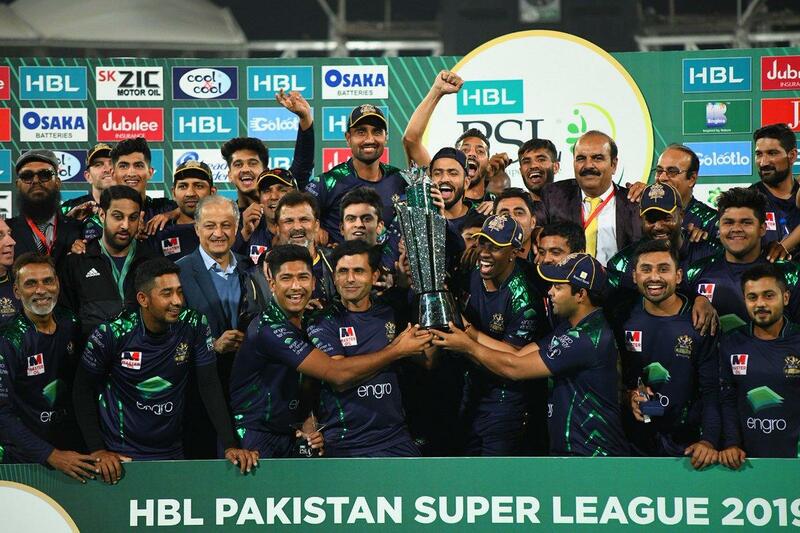 In his latest blog for PakPassion.net, former Pakistan captain Aamir Sohail writes about his impressions of the recently concluded fourth edition of the PSL, the improvements needed to make the tournament more beneficial for Pakistan cricket, what Mohammad Hasnain has to do to improve as a bowler and the measures that need to be taken to hold the tournament in its entirety in Pakistan in 2020. 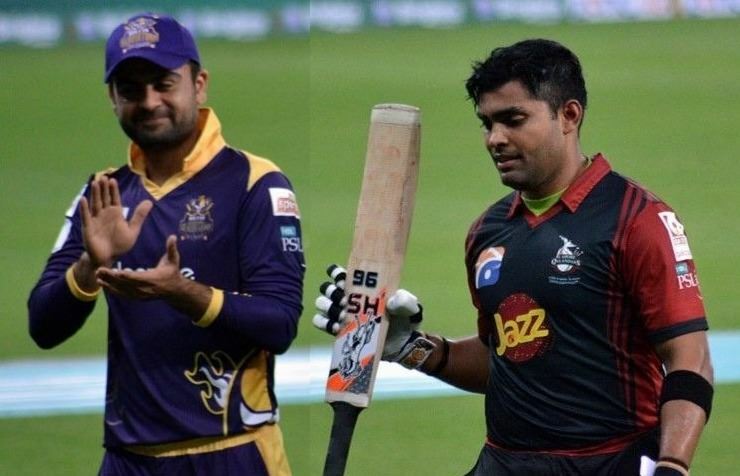 In his latest blog for PakPassion.net, Aamir Sohail writes about Shan Masood's progress as a top-quality batsman, recent below par performances of Imam-ul-Haq and Fakhar Zaman, Babar Azam's positive approach to batting, why the Pakistan coaching staff should be held accountable for the failings of the batsmen and looks forward to the 5-match ODI series between South Africa and Pakistan. 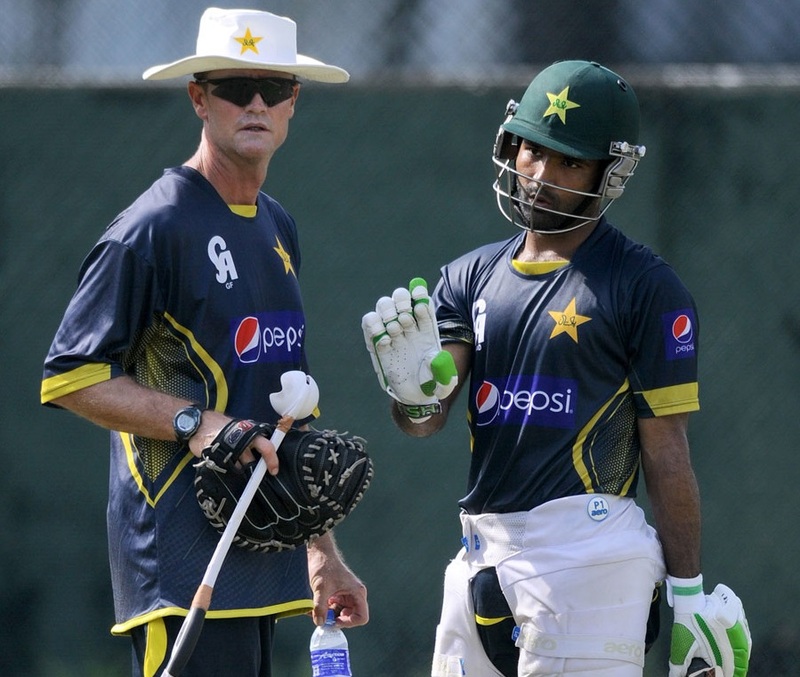 In his typical candid manner, former Pakistan captain Aamir Sohail writing in his exclusive blog for PakPassion.net discusses the lack of forethought in Pakistan's preparations for the tour of South Africa, questions Mohammad Hafeez's motives behind playing in two Test series only to retire when he was needed most, explains why the upcoming Test series in South Africa will be a stern test of Mickey Arthur's skills as Head Coach and feels that only a stroke of good luck or divine intervention can help Pakistan win any games in the three-match series. 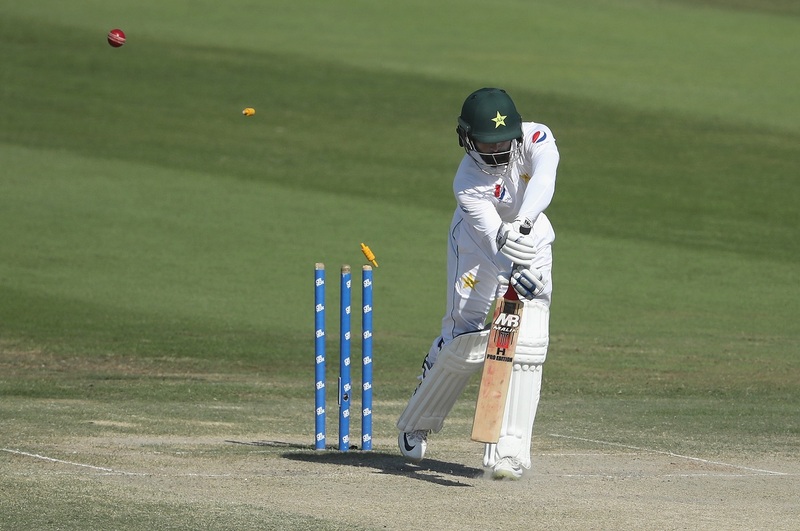 In his latest exclusive blog for PakPassion.net, Aamir Sohail writes about his impressions of Pakistan’s disappointing Asia Cup campaign, explains why Pakistan must move away from selecting bits-and-pieces players, why Sarfaraz Ahmed should continue as captain and the strange thinking which lead to the inclusion of Mohammad Hafeez in the Pakistan Test squad to face Australia. 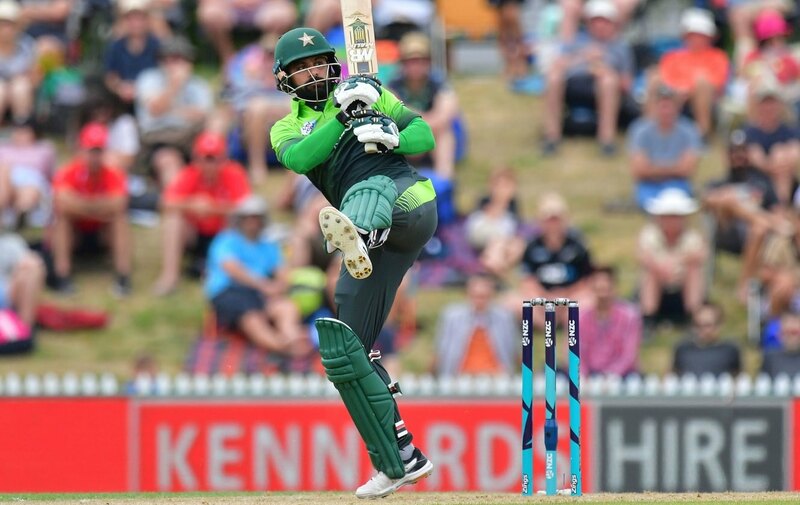 In his latest blog for PakPassion.net, former Pakistan captain Aamir Sohail writes about Fakhar Zaman's double-hundred, whether Fakhar should be picked for the Test side, Imam-ul-Haq's start in international cricket, Sarfaraz Ahmed's and Babar Azam's batting positions in the ODI team and Mohammad Hafeez's woes in Zimbabwe. 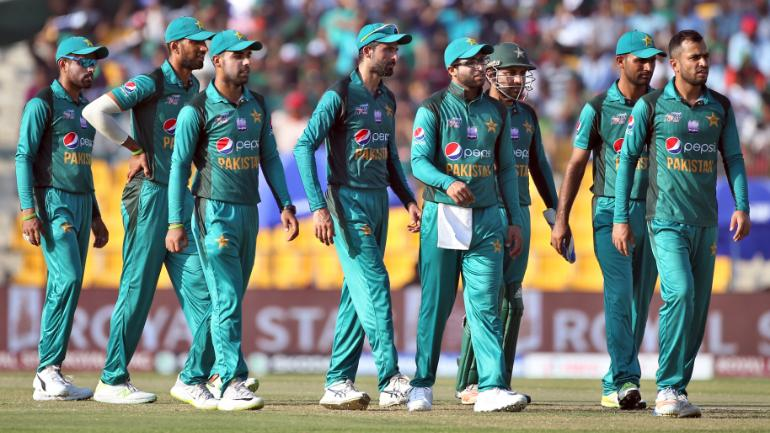 In his latest blog for PakPassion.net, former Pakistan captain and World Cup winner Aamir Sohail writes about why he feels that Pakistan cannot afford to be complacent during the upcoming Tri-Series in Zimbabwe, Mohammad Hafeez’s importance to the Pakistan side due to his experience, flaws in Sarfaraz Ahmed’s batting technique affecting his performances in all 3 formats of the game, the need for Ahmed Shehzad to become a good role model as a cricketer and the solution to Umar Akmal’s constant issues with the PCB.